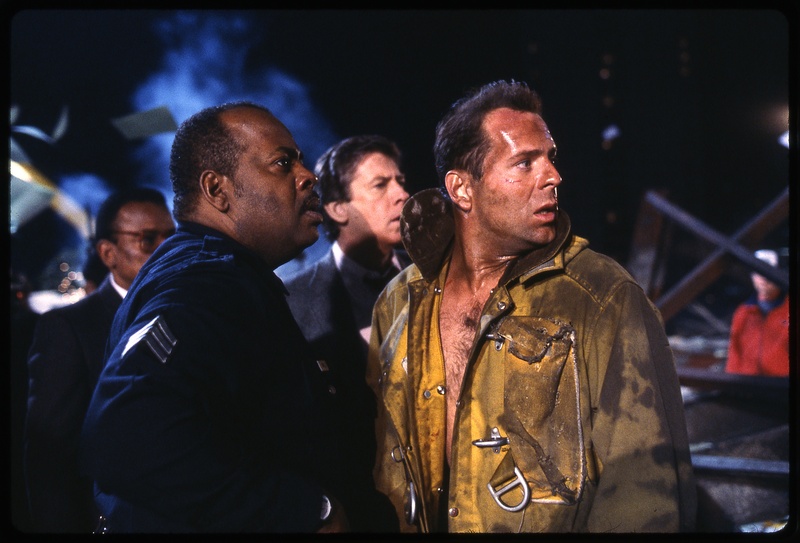 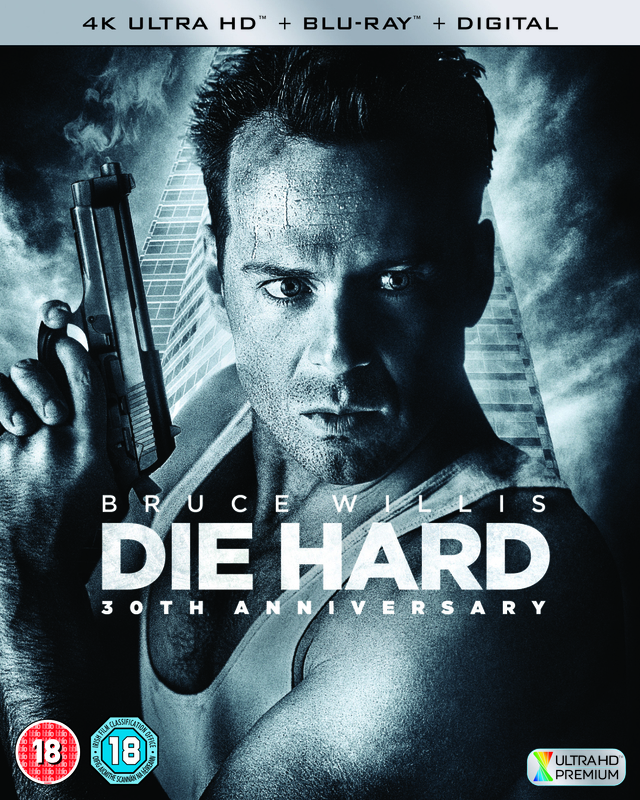 Celebrate the anniversary of one of the greatest action films of all time as DIE HARD – 30TH ANNIVERSARY arrives on 4K Ultra HD™, Blu-ray™ & Digital Download 14 May. 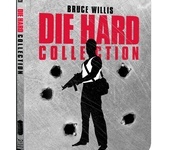 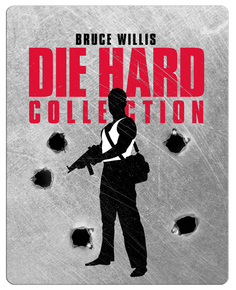 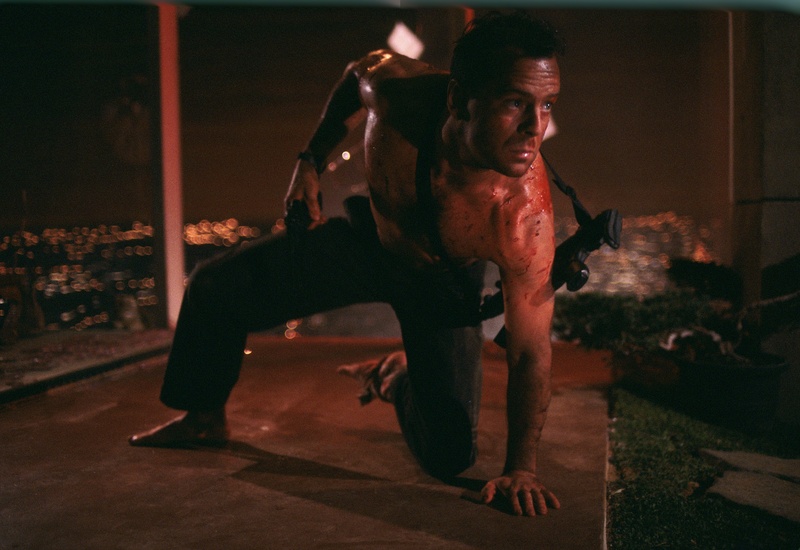 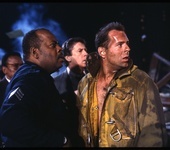 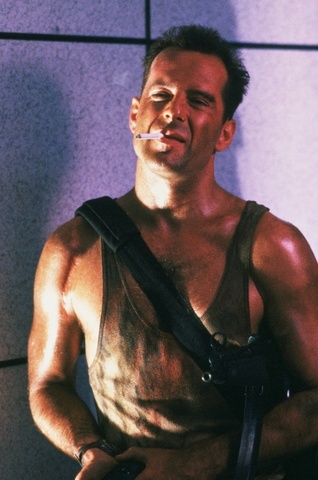 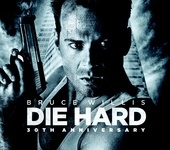 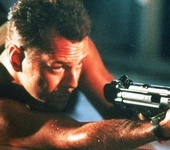 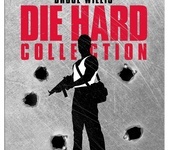 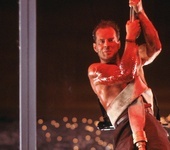 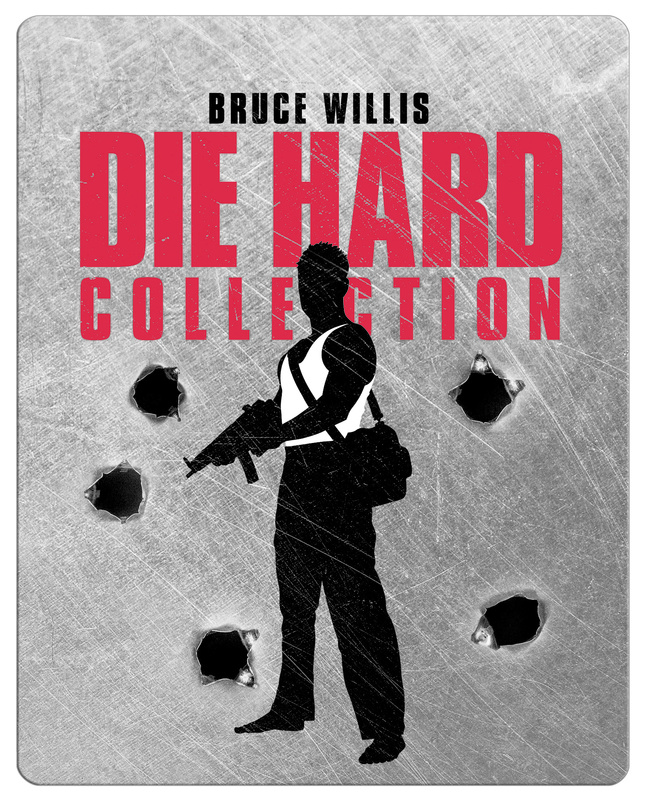 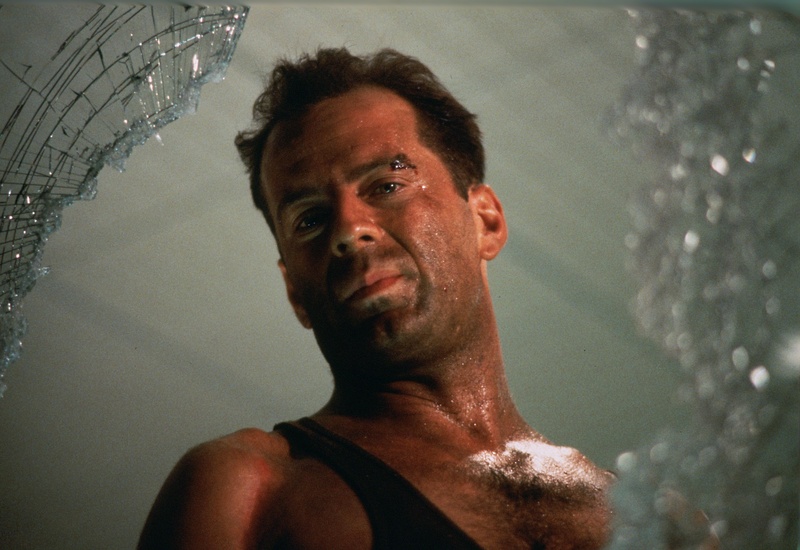 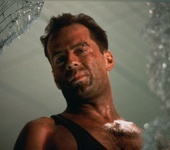 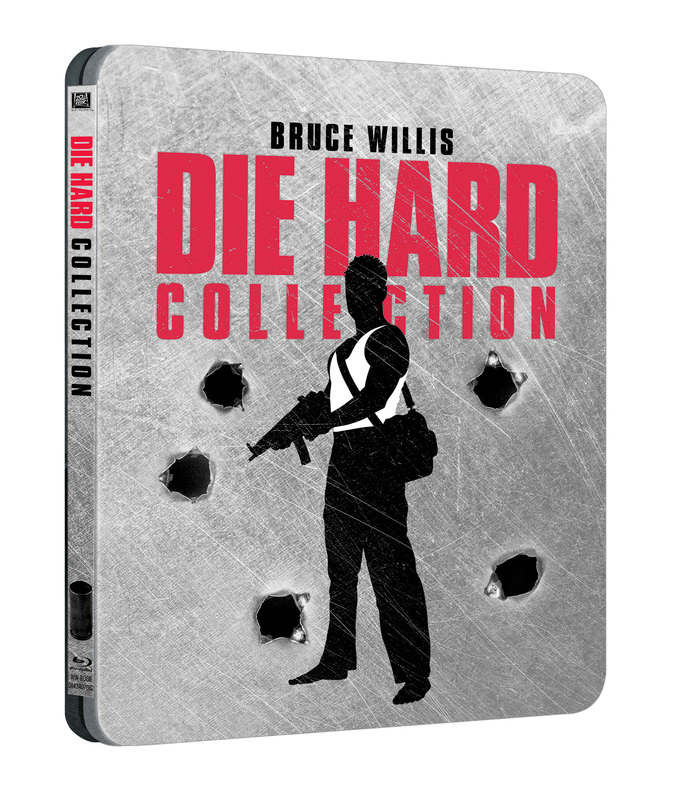 DIE HARD COLLECTION arrives on limited edition Blu-ray™ Steelbook 14 May. 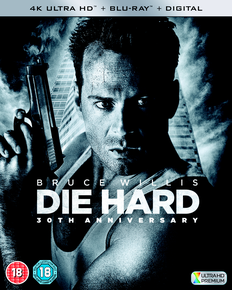 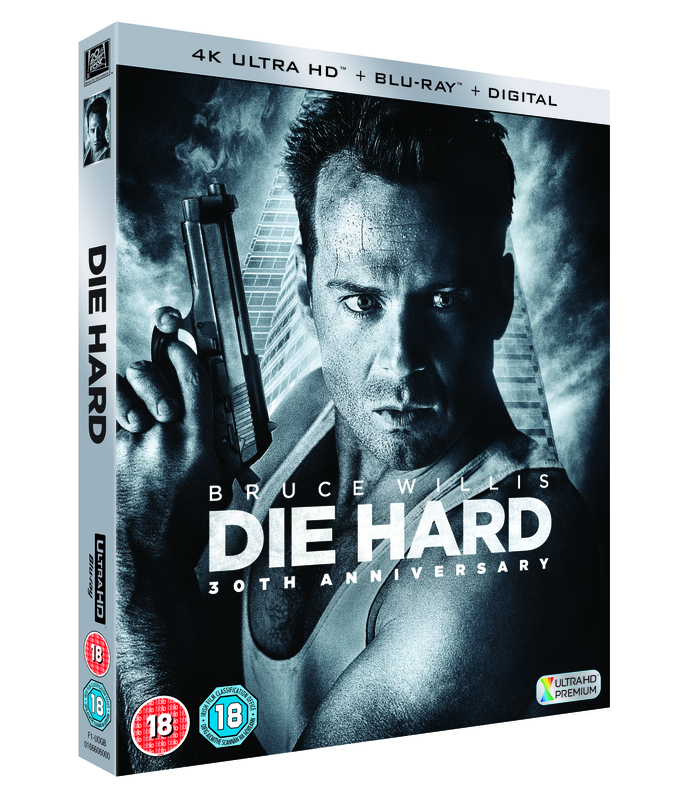 Treat Dad this Father’s Day to the ultimate action classic DIE HARD, celebrating its 30th Anniversary with an all-new 4K Ultra HD™ re-master and Blu-ray™ available 14 May from Twentieth Century Fox Home Entertainment.